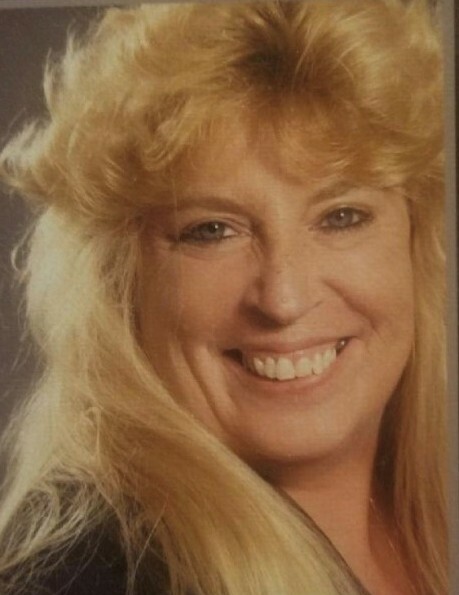 Nancy J. Fairfax, 61, of Walkersville, Maryland, passed from this life on Sunday, October 28, 2018 surrounded by her family. Born on August 18, 1957, in Pennsylvania , she was the daughter of the late Robert James Mulcahy and Nancy Jane (Stizinger) Mulcahy. She was the loving wife of Clarence Fairfax, her husband of 20 years. Nancy was a member of Alcoholics Anonymous and was sober for 31 years. Along her journey she was sponsored and sponsored other women. She gave of her time and resources to help other people in their recovery. She was a devoted Eagles fan and enjoyed ceramics and Native American culture. Nancy loved to cook and bake. Her family enjoyed indulging in her chocolate chip cookies and Turkey Noodle Soup. She is also survived by many friends, especially, Julie Keith, who stayed by her side throughout this last year. The family will receive friends on Saturday, November 3, 2018 from 11:00 am to 12:00 pm at the Stauffer Funeral Home, 1621 Oppossumtown Pike Frederick, MD 21702. A celebration of Nancy's life journey will begin at 12:00 pm.